Inhaling the strong scent of boiling wax, I stepped inside a house where elderly women were busy transferring the scalding substance onto fabric. In that house in Ciwaringin, Cirebon, West Java, they were using a small, pen-like tool to fill in the previously drawn patterns. This art of decorating cloth using wax and dye that is batik was declared a UNESCO Intangible Cultural Heritage of Humanity in 2009. During my short trip to Cirebon with Santika Indonesia Hotels & Resorts, I had the chance to visit Ciwaringin village, the lesser known batik village, when compared to the famed Trusmi Batik village located in the same region. Ciwaringin is situated south of the Cirebon-Bandung highway, near Sumber Waras hospital. Although already two generations in Ciwaringin have been producing batik, previously they only distributed their products to external outlets, including ones in Trusmi. Their batik products are known as “Batik Kebon Gedang”. Batik-making and batik itself is embracing contemporary times, through explorations of new patterns, cuts and combinations. Also on the agenda of some batik makers is the exploring of techniques that can make batik-making a more environmentally friendly process. A corporate social responsibility (CSR) program of cement company PT Indocement Tunggal Prakarsa aims to develop and promote Ciwaringin batik by conducting training and giving assistance to the village’s small batik enterprises. The project emphasizes the use of natural dyes from sources such as mango leaves, mahogany bark, and almond nut skins. This explains why I saw so many mango trees in the village. Uswatun Hasanah, who runs Batik Tulis Risma together with her husband, told me that to produce natural dye from leaves or bark, they first have to ferment the leaves for four hours. After that, the leaves are then boiled until only half of the boiling water is left in the drum. The already waxed clothes are then soaked in this natural dye solution. The variety of colors produced from these natural dyes is more limited compared to those produced from chemicals. Tones produced are usually brown, grey and indigo. “Unlike chemically dyed batik, colors created through naturally dyed batik looks more faded and won’t be as bright,” Ibu Uswatun explained. “Local tourists usually prefer bright colored chemically dyed batik over the faded colored ones, but foreign tourists, especially the Japanese prefer the naturally dyed batik,” she added. Nowadays, Ciwaringin batik artisans have their own batik shops where they display and sell their products directly to tourists. Their batik products have spread to other cities such as Jakarta and Surabaya in East Java, and some are exported as far as to Japan and the United Arab Emirates. They have already exhibited their batik clothes in Batik expos held in Jakarta and Semarang. The price for a piece of hand-painted naturally dyed batik cloth (about 2.5 meters length) is around Rp. 300,000 to Rp. 500,000, depending on the quality of fabric. Meanwhile, a piece of hand-painted chemically dyed batik cloth is sold for about Rp. 125,000. Prices might also depend on your bargaining skills. 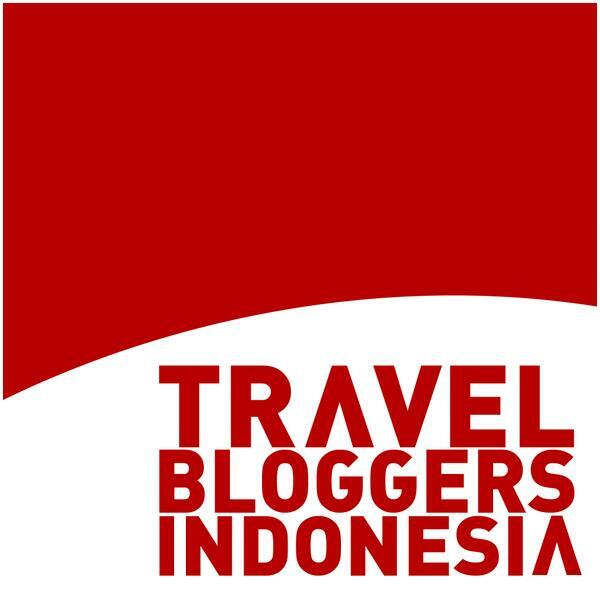 This article is originally posted on The Jakarta Post Travel. iya, mereka agak kesulitan di distribusi dan pemasarannya sih kak Titiw dan mereka kurang ngerti trend mana yg bagus dan mana yg norak. bagus banget kak warna dan motifnya.. kalau aku pulang ke cirebon pengen mampir2 jadinyaa..
Iya, kak Indri. Patokannya si RS Sumber Waras itu belok dkt situ atau nanya orang. Patokan lainnya ya deket situ ada pabriknya Indocement. Makanya mereka ambil CSRnya di Ciwaringin. Ah, kalo indocement aku tahu.. Nanti main ahhh..